Skoda has revealed the images of its upcoming premium compact SUV, the Kamiq. The Czech automobile brand has released the exterior design sketches last month which did give a strong idea of the new design language that will be used on the new-age Skoda cars. The Skoda Kamiq will be positioned below the Karoq SUV and will rival the likes of the Hyundai Creta, Nissan Kicks and the upcoming Kia SP2 SUV. 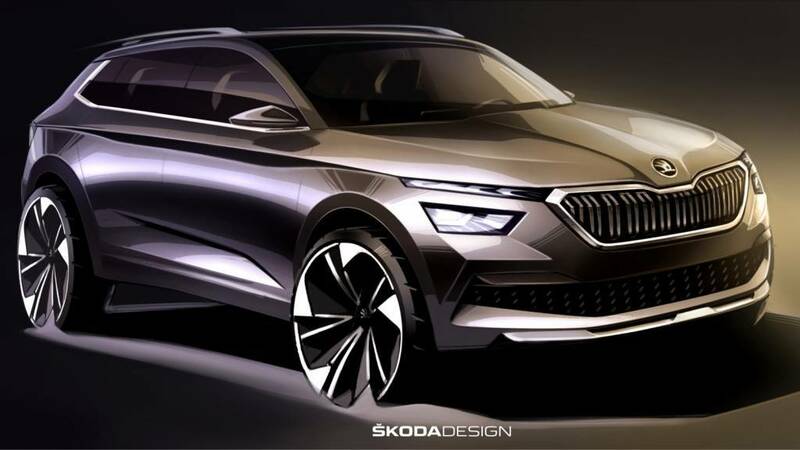 Skoda has confirmed that the Kamiq SUV will be showcased at the 2019 Geneva Motor Show scheduled to take place from March 5 to 17, 2019.